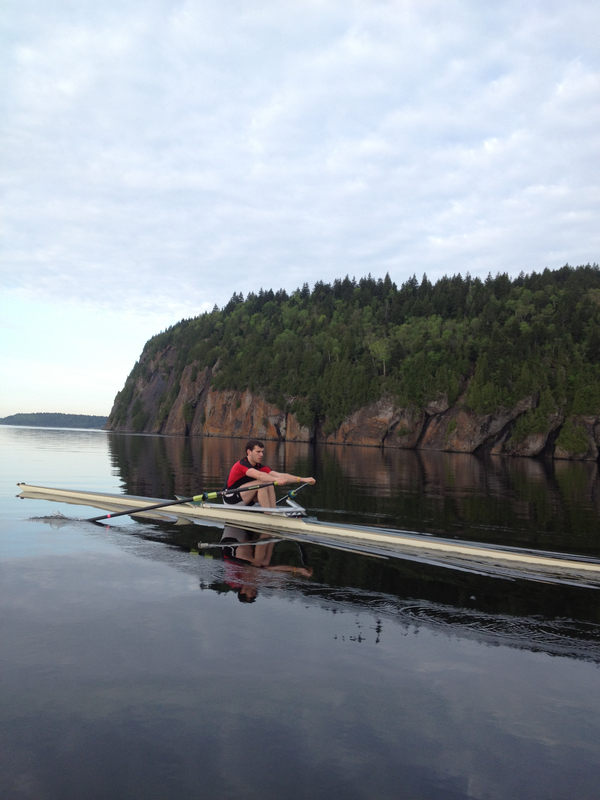 Rowing New Brunswick Aviron is the not-for-profit governing body for rowing in the Province of New Brunswick. Every New Brunswick rowing club is at its functional capacity. The current strategic plan for Rowing New Brunswick Aviron.